Asquith Veterinary Hospital (A&BVC) provides friendly, high quality health care and advice in the Hornsby Shire and Upper North Shore areas of Sydney. Established in 1976, we are an experienced and family-friendly practice. We offer compassionate, comprehensive services for you and your animal family be they dogs, cats, birds, rabbits, other smaller pets or fish. 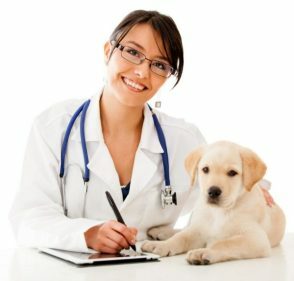 These services include routine preventative health care and checkups (such as vaccinations, desexing, heartworm, intestinal worm and flea and tick prevention, arthritis and dental checkups) to highly skilled diagnostic and surgical procedures. We welcome all new clients to our veterinary facility. We invite you to contact us today. If you have any questions or concerns, please don't hesitate to call us at (02) 9477 1349.